I must agree with Beck on this. 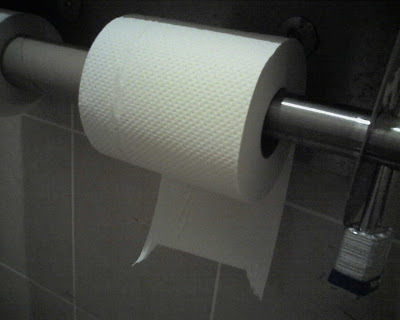 I'm afraid Scotty B may have serious issues that go far beyond mere ineptitude in toilet paper positioning. His backward method (and vehement adherence to its false accuracy) is obviously a cry for help.